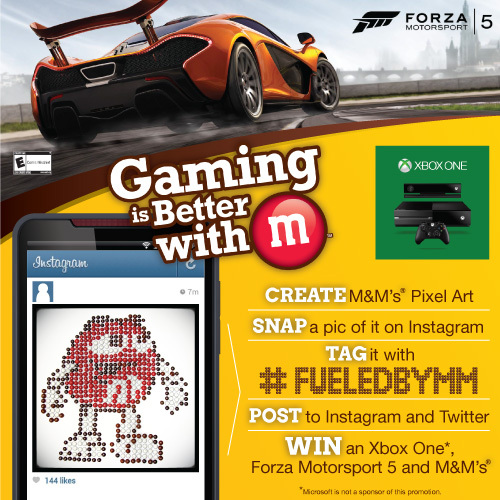 Deal Alert & Sweepstakes with M&M's and Forza 5 on Xbox One! ~ Diane's Vintage Zest! 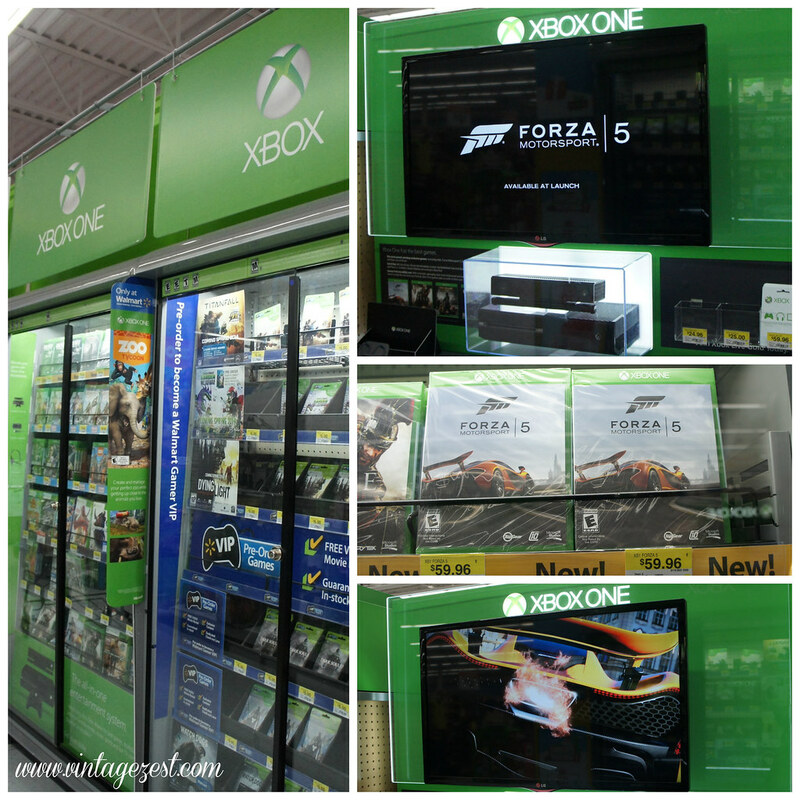 Deal Alert & Sweepstakes with M&M's and Forza 5 on Xbox One! With all of this shopping for the holidays, it is always a smart idea to save a little when you can, right? I had to share this great deal with you, which combines two of my favorite things: snacks and video games! 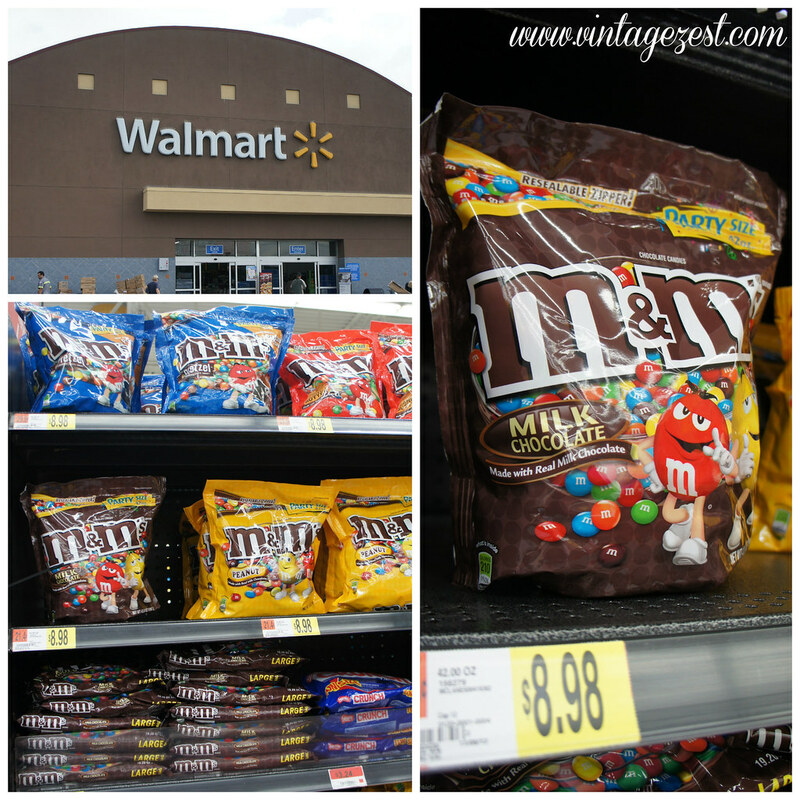 I was already headed to Walmart to grab some M&M's and I had a lightbulb moment when I heard of the Buy, Snap, and Redeem promotion, which rewards you with a $10 eGift card! I'll explain more later. 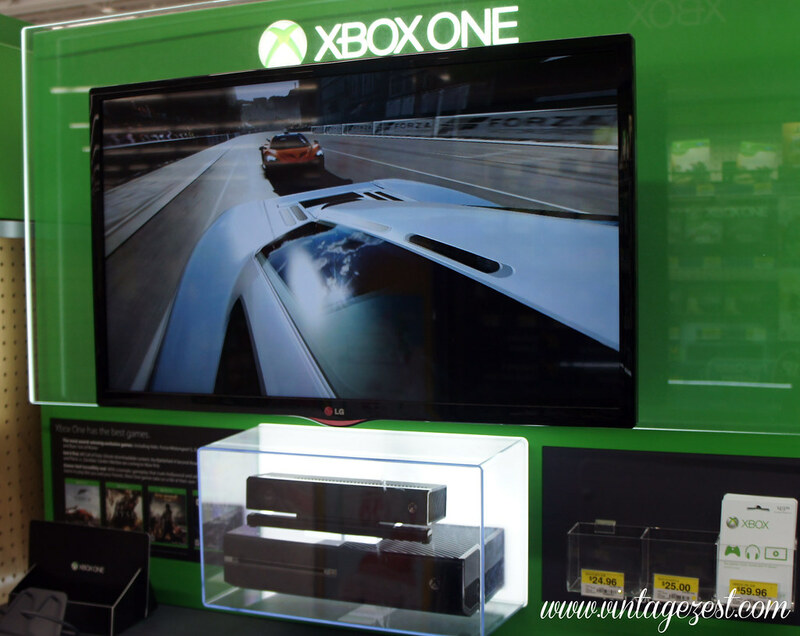 Not only that, you have a chance to win an Xbox One entertainment system, the Forza Motorsport 5 game, and a 14 oz. bag of M&M's candy in a fun sweepstakes! Needless to say, I ended up with one bag of M&M's in my delish cookies, another bag of M&M's for a stocking stuffer, and the Forza Motorsport 5 under the tree for my lucky guy... and all at a savings! Note: I bought two of the smaller laydown bags below the stand up pouches, so I could use one bag for cookies and the other for a stocking stuffer! No difficult details here, but I just wanted to point out that there was a video for the game and it was sooo awesome! I mean, check out the detail in the windshield of the gray car. You can see clouds reflected off of it, like it was real. :) I half expected to see my own reflection! 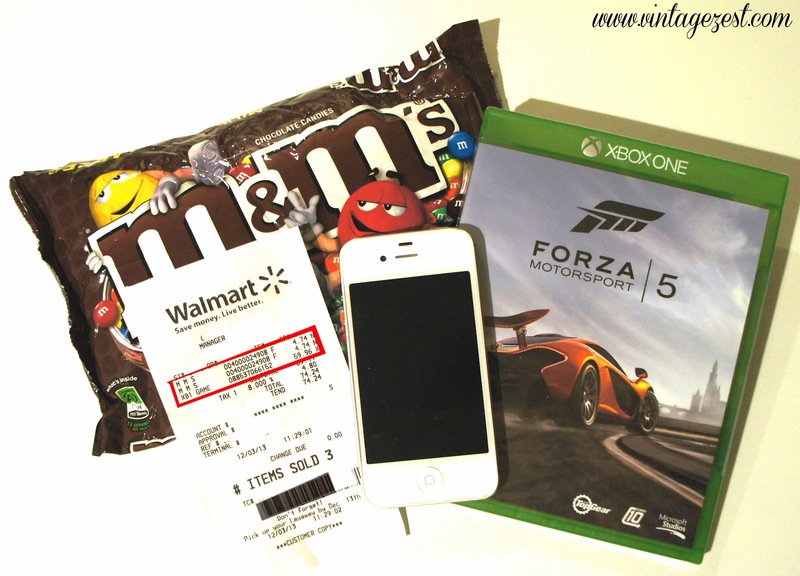 Take a picture with your phone of qualifying items on your receipt and text it to "811811" with the word "M&M." 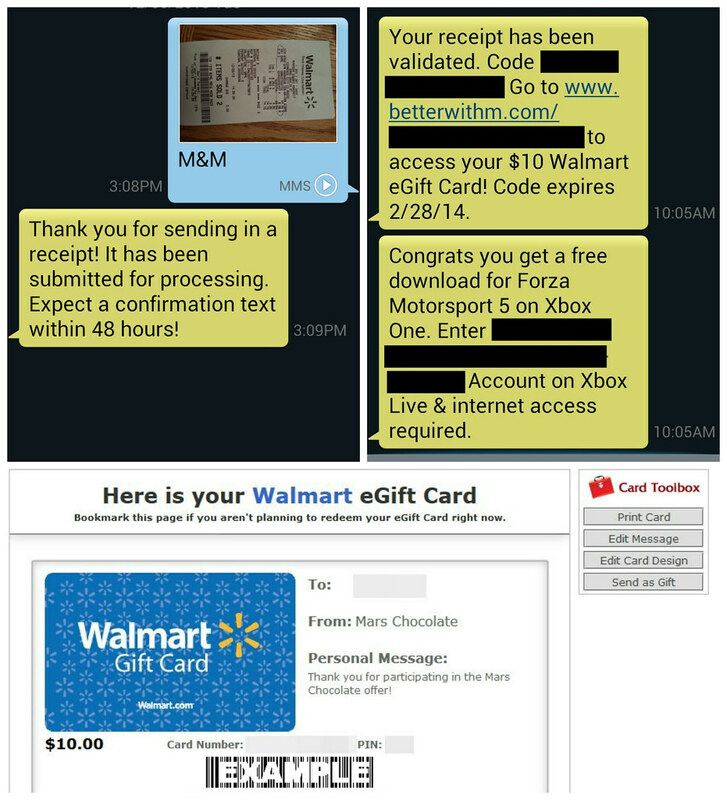 The items have to be on the same receipt and you might have to wait up to 48 hours, but soon you will have your reward code for a $10 eGift card from Walmart! 3. Redeem for something awesome! ...and win! You can enter up to three times per day, so get creating! I am so excited to give this gift for the holidays, and don't worry because I told my guy to skip reading today's post so he wouldn't see what his present would be. :) So make sure to take advantage of the great Buy, Snap, and Redeem promotion plus enter to win the M&M Pixel Art Instagram Contest!